Alzheimer's is certainly one of the greatest scourges of our time. This disease which affects more and more of the elderly and which consists of a progressive loss of cognitive capacity due to the degeneration of the brain cells, is most disabling for the people, to which it causes notably more or less serious memory losses, making them more and more dependent on people around them. 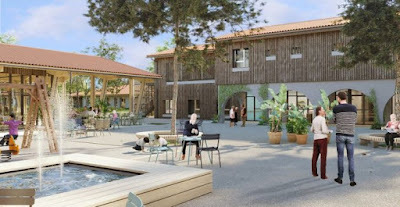 France, which currently has nearly 900,000 people affected by the disease, has developed a village project to accommodate patients with Alzheimer's disease and humanly support their care, while allowing them to lead a life less isolated and more nice at this difficult time. In Dax, in the Landes, this pilot village will be able to accommodate 120 residents suffering from Alzheimer's disease by the end of 2019. A village inspired by the Weesp village in the Netherlands, which opened in 2009. 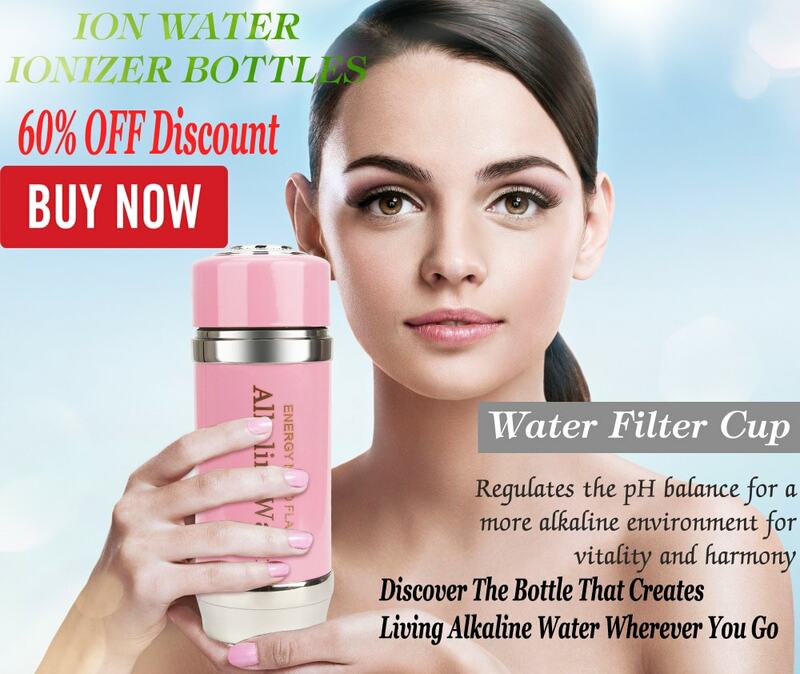 The main purpose of this village is to provide its residents a living environment as natural as possible, offering them a pleasant living environment as well as a good accompaniment in their disease. To support such a village, 120 jobs will be created: doctors, caregivers, life aids, psychologists, but also merchants, hairdressers, etc., will participate in life in this village Alzheimer, like a hundred volunteers who will come to walk with the patients and help them in various other areas. The Alzheimer's Village will be organized around a central square with a library, a gymnasium and shops such as a restaurant, a supermarket or a health center, and will be divided into four quarters of several houses, each with accommodate from 7 to 8 residents. Another peculiarity of this village is that the accompaniment of the patients will be without drugs, thanks to alternative methods of treatment. It will be a place of research and experimentation with the Bordeaux Faculty of Medicine as a partner. The price to pay to live there will be 60 euros a day, a price that aligns with those of nursing homes, the traditional nursing homes. If everything will be done in this village to guarantee residents a life as normal as possible, suffering from Alzheimer's is certainly not easy. Here are some of the things that affect people's lives. Suffering from Alzheimer's is besides the well-known memory disorders, being moody, having a disturbed sleep, being prone to depression and falls. But as for everyone, the patients also know and without a doubt good times, moments of joy and sharing. Patients gradually lose their autonomy and find themselves becoming more and more dependent on others for their meals or their toilet. Caregivers of people with the disease are, for 70% of patients living at home, their relatives who are often very invested. Caregivers' daily lives can quickly become tiring, as caring for any dependent person is very addictive. To improve the daily lives of patients, several activities are offered in nursing homes, such as theater, music or physical exercise such as water gymnastics or Tai Chi.